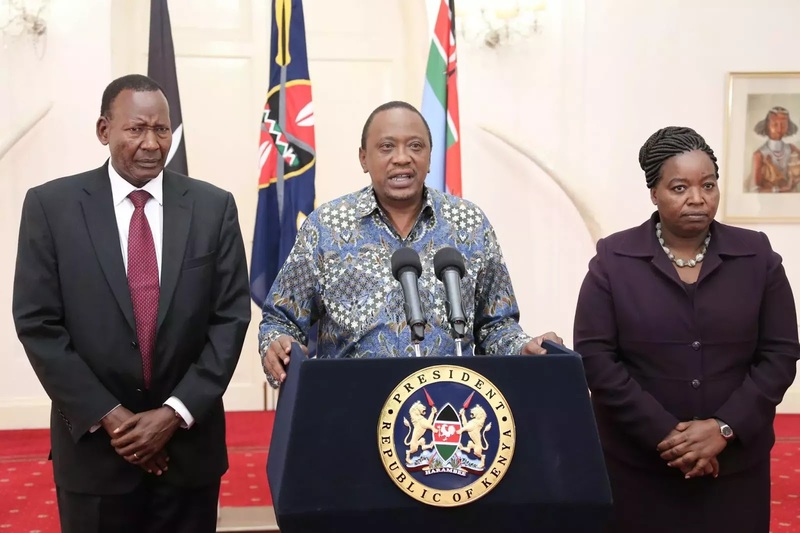 Yesterday president Uhuru Kenyatta used an opportunity at a state function to show support for the embattled cabinet secretary nominee Monica Juma. Monica Juma was openly rejected by members of parliament after being nominated by president Uhuru for the position of secretary to the cabinet. Some members of parliament also want Juma to be sacked by the president from her current position as interior principal secretary because they are not satisfied by her being rejected.